Sold New Out of Rockford, Illinois July of 1970, Original Owner ID Card, Original Owner’s Manual, Redline Tires. build sequence number, E059107, shows a February 2 through February 7th, 1969 production on the east assembly line at the Kenosha, Wisconsin plant. Exterior: Frost White with Matador Red/Regatta Blue. 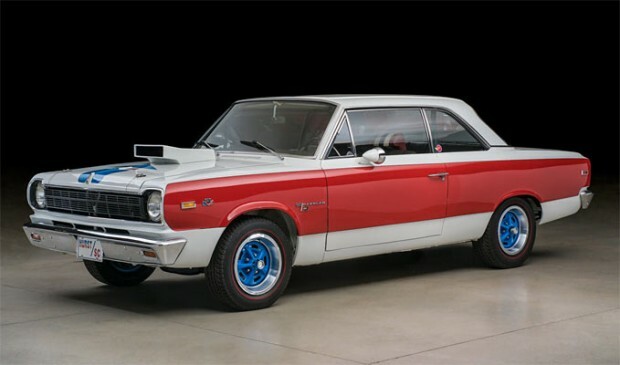 AMC didn’t officially show the SC/Rambler-Hurst car to the public until the Chicago Auto Show in March of 1969. 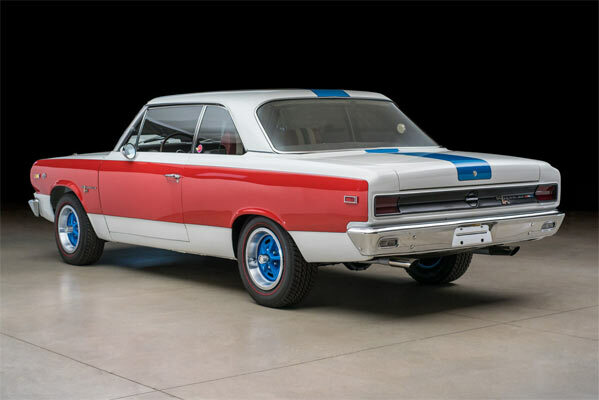 The first 10 SC/Rambler-Hurst examples were sent to noted AMC engine tuner/builder and racer H. L. Shahan in Los Angeles, California in early 1969 for preparation as press cars. These 10 cars were used for test drives and road tests by the leading automotive publications. The engine features the “Group 19” aluminum Edelbrock R-4B intake manifold including the correct stamped AMC part number. The ignition has been upgraded to a modern electronic setup and the engine is currently fitted with exhaust manifolds. The interior retains the original seats, striped headrests, door panels, dash, gauges, Sun tachometer, headliner, glass, and seat belts. The carpet has been updated and two auxiliary gauges for water and oil temperature have been mounted under the dash. 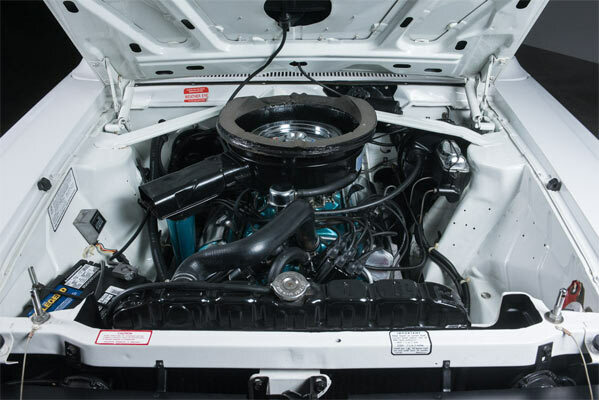 In addition to annual fluid servicing, Fox Motorsports recently replaced the heater core with a NOS 1969 core, rebuilt the Holley carburetor (re-plated and refinished as-new), and replaced the fuel lines and fuel pump. 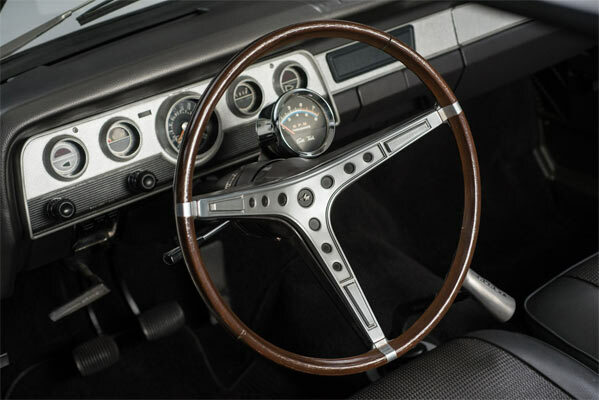 Included with the car are the original owner ID card, original owner’s manual, period correct warranty manual, period correct plastic AMC Motors document sleeve, and service records. ← Previous Story A Bunch Of Muscle Cars: Which Ones For Sale? Next Story → 1971 Plymouth GTX, Numbers Matching.